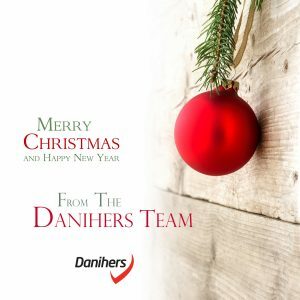 The team at Danihers wishes you all a safe and happy festive season filled with love, laughter and a little bit of relaxation. Thank you for your amazing support throughout 2016. We anticipate that 2017 is going to be a big one and we look forward to your continued friendship in the New Year.